Amid the Anthony Davis rumors, Lonzo Ball’s camp — which had largely remained quiet up to this point of the season — made it clear they do not want him traded to the New Orleans Pelicans. Selected with the No. 2 pick in the 2017 NBA Draft by his hometown Los Angeles Lakers, Ball is currently recovering from a Grade 3 ankle sprain. However, that has not prevented the Lakers from including him in discussions with the Pelicans. As Ball’s camp does not want him to play for a team that has an established point guard, the Pelicans reportedly believe he can become a star for them. 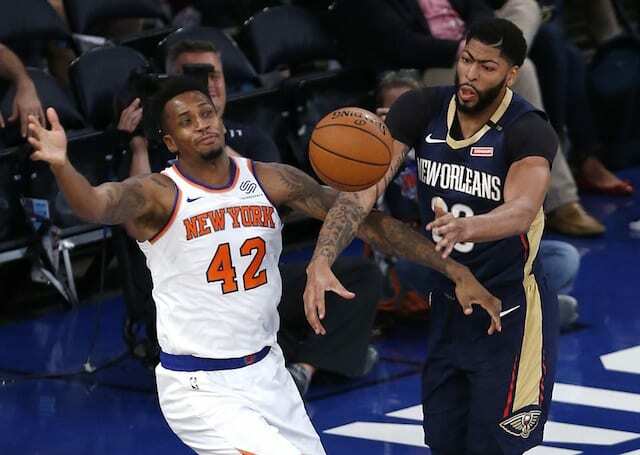 If New Orleans wants more than that, there are also rumblings that the Suns could emerge as a third team for Ball—much to his father’s delight—possibly with T.J. Warren and a young player going to the Pelicans. However, a source with knowledge of the trade discussions said the Ball family’s desires have no bearing on how the Lakers or Pelicans will approach negotiations. With Ball’s camp interested in the Phoenix Suns as a potential destination if traded, there is mutual interest. 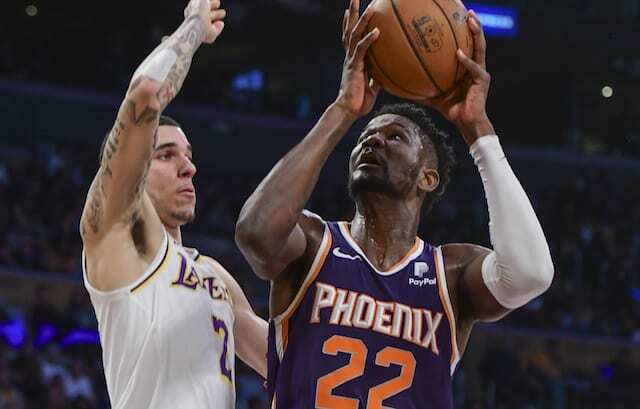 The Suns reportedly informed the Lakers and Pelicans they are willing to be the third team in a potential blockbuster trade. Unfortunately for Ball and his camp, the reality is the 21-year-old does not have a say on where he ultimately lands. While some players have no-trade clauses in their contracts, it is extremely rare and Ball is only on his rookie contract.